Let us know what you think of this reference guide for Pike County residents. Your feedback will help us to improve this publication for future editions. 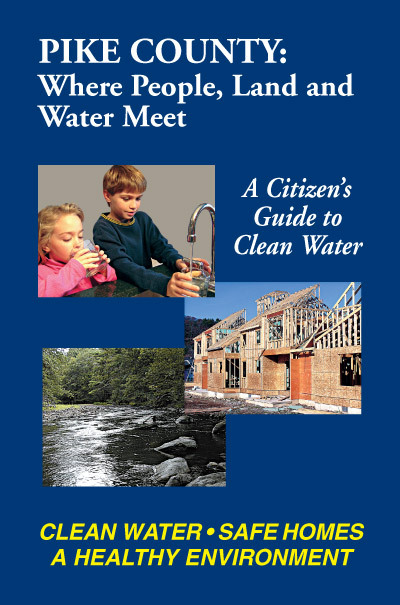 The League of Women Voters of Pennsylvania Citizen Education Fund through a Section 319 Federal Clean Water Act grant of the US Environmental Protection Agency administered by the PA Department of Environmental Protection. 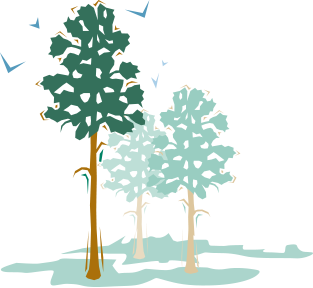 Additional funding provided by the Delaware Highlands Conservancy.